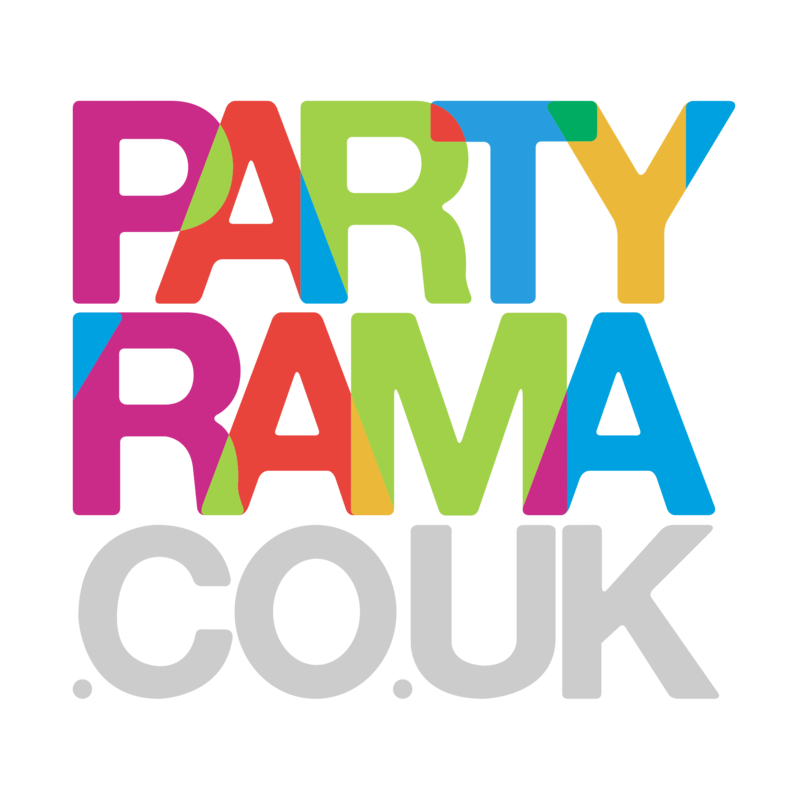 Bring the excitement and fun to your Mexican style party with the fantastic collection of Mexican Pinatas at Partyrama! We have an awesome selection of quirky and traditional pull string and standard fiesta themed pinatas ready for you to share with your guests. Choose from a funky cactus pinatas, red chilli peppers, guitars, bulls, cowboy boots and many more superb designs, fill with treats then break them open with a buster or by pulling the strings to bring joy to all involved. Not only do we have a lively range on offer, but our famously low prices will help your party budget stretch even further!